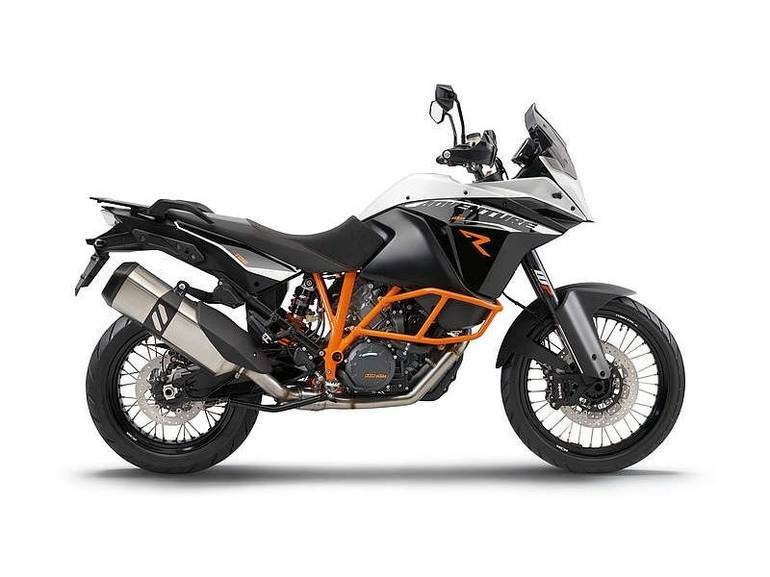 The 1190 Adventure R has the heart and soul of the original KTM Adventure - puristic, raw, sportily challenging for rider and machine. 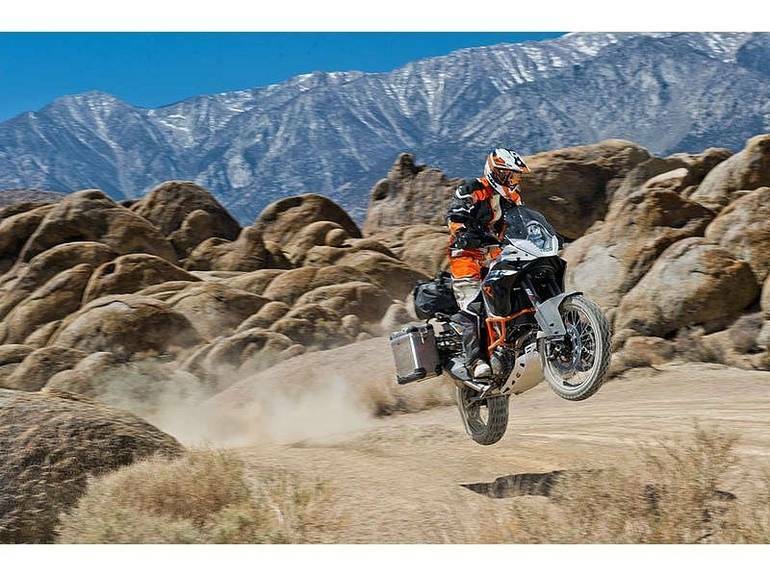 This is the "non plus ultra" for sporty offroad traveling. 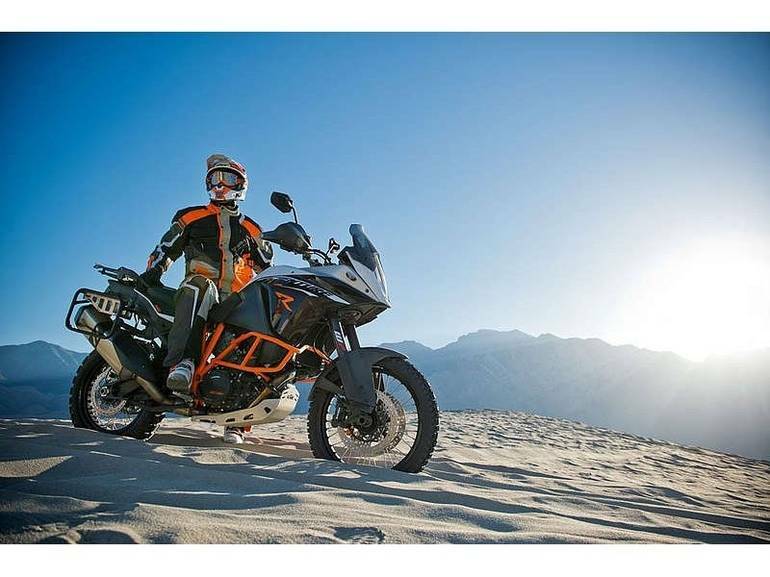 Alpine gravel passes, desert pistes mixed with dunes, bad roads at the end of the world - This is the perfect bike. All KTM pictures are kind of KTM HD motorcycles picture was taken, including motor fuel gauge, engine, engine mounts, tires, fuel tank, the car handles, lights and so on, 2015 KTM 1190 Adventure R ADVENTURE R full-screen viewing,2015 KTM Motorcycles today Price: $16,799 .